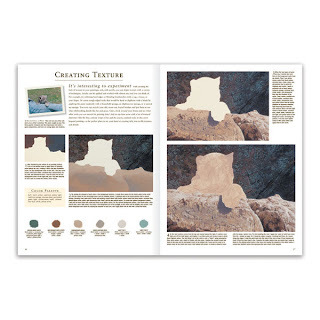 Featuring a variety of wild and domestic animals—from a majestic eagle and an adorable leopard cub to an elegant horse and a playful kitten—this dynamic book includes easy-to-understand, step-by-step instructions for creating beautiful animal paintings in acrylic. Accomplished artist Rod Lawrence offers insightful tips on choosing supplies and setting up a workspace, as well as using household items to create special effects for lifelike fur and feather textures. 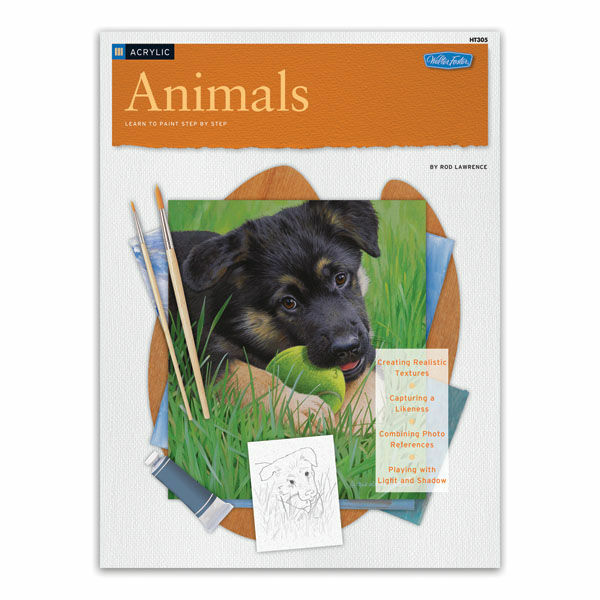 Aspiring artists also will find useful information on painting noses, whiskers, eyes, and other animal attributes—everything needed to create faithful representations of each subject. Moreover, they’ll find a wealth of inspiring animal paintings to copy and admire! 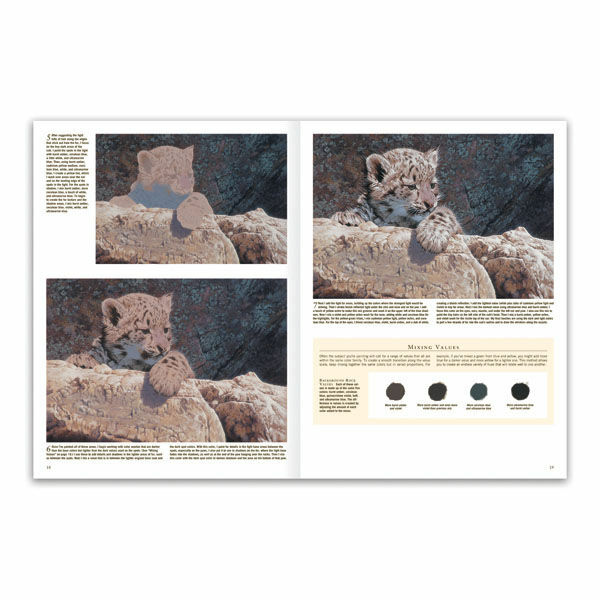 Format: 32-page paperback, 10.25" x 13.75"